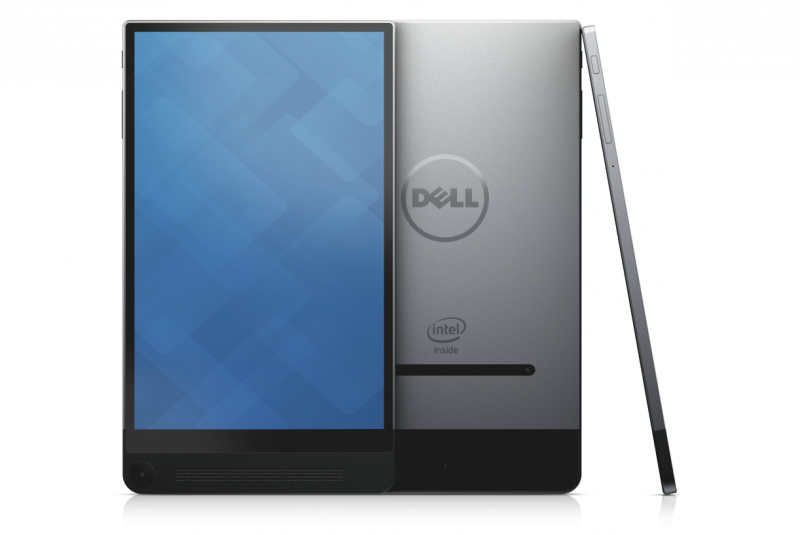 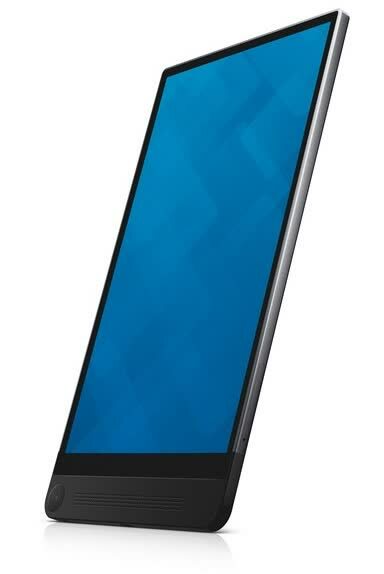 The Venue 8 7000 is the “world’s thinnest tablet” according to Dell. 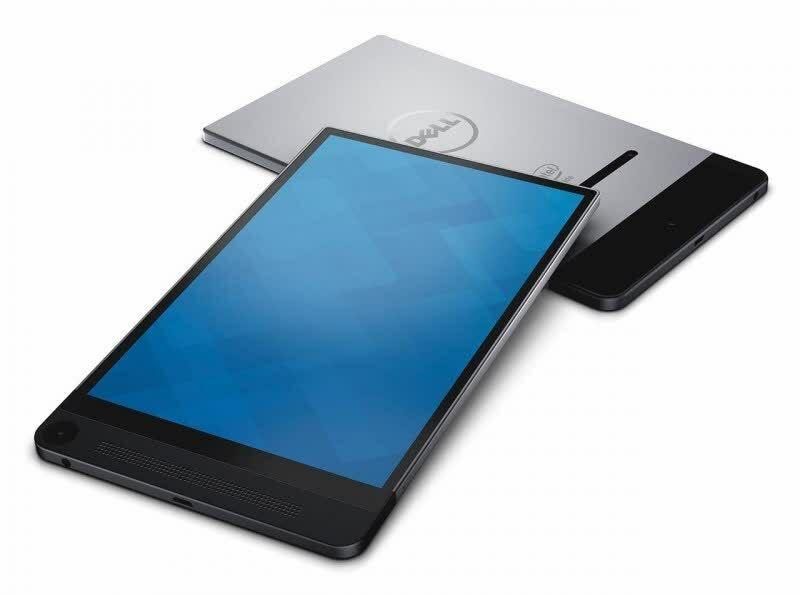 It hosts Intel’s RealSense camera tech which makes use of two 720p rear mounted cameras in tandem with a single 8MP shooter and an 8.4-inch (2,560x1,600) “infinity edge-to-edge display” inside a 6mm thick aluminum casing. 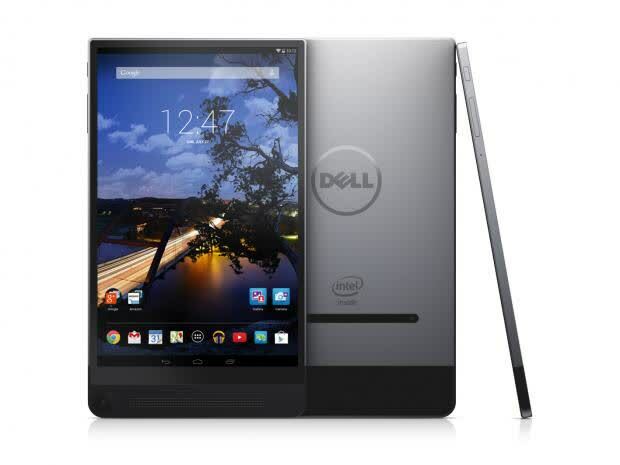 All things considered, I enjoyed nearly every aspect of the Dell Venue 8 7000. 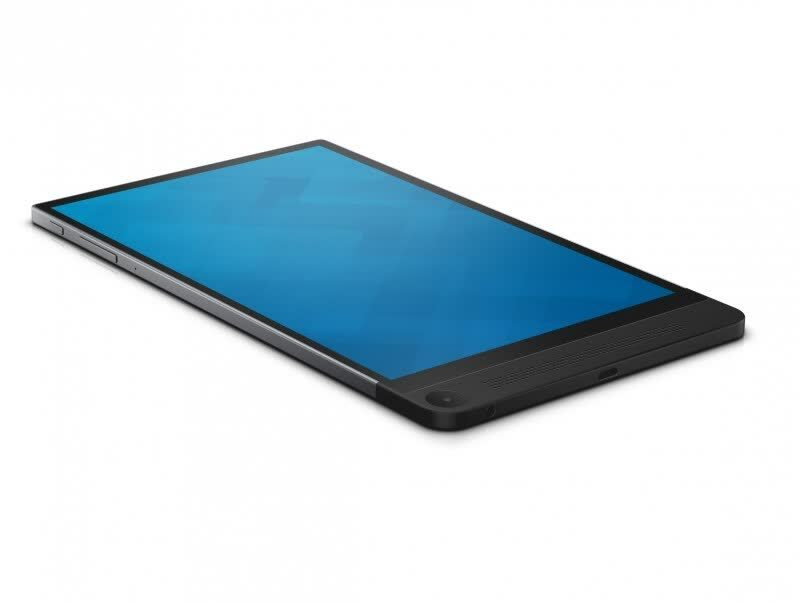 It's $399 price point is $100 cheaper than an iPad Air 2, the same price as the pointless iPad mini 3 and $100 more than the venerable iPad mini 2.